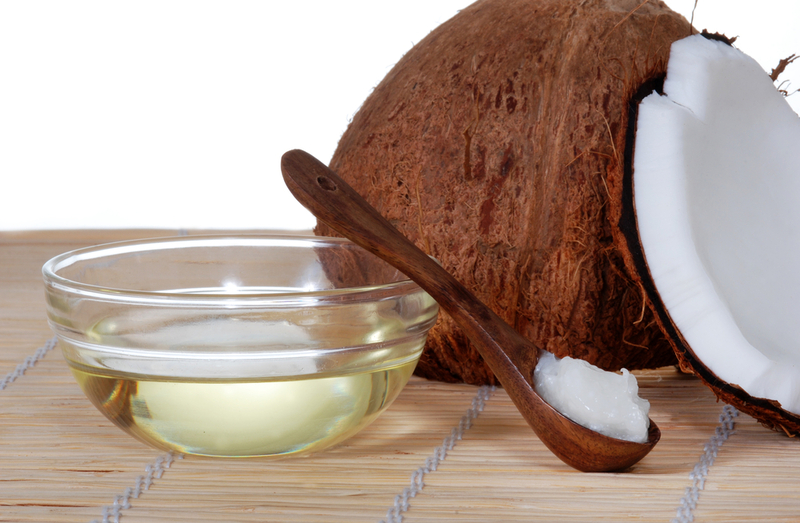 2015 Superfood: 5 reasons to love coconut oil! 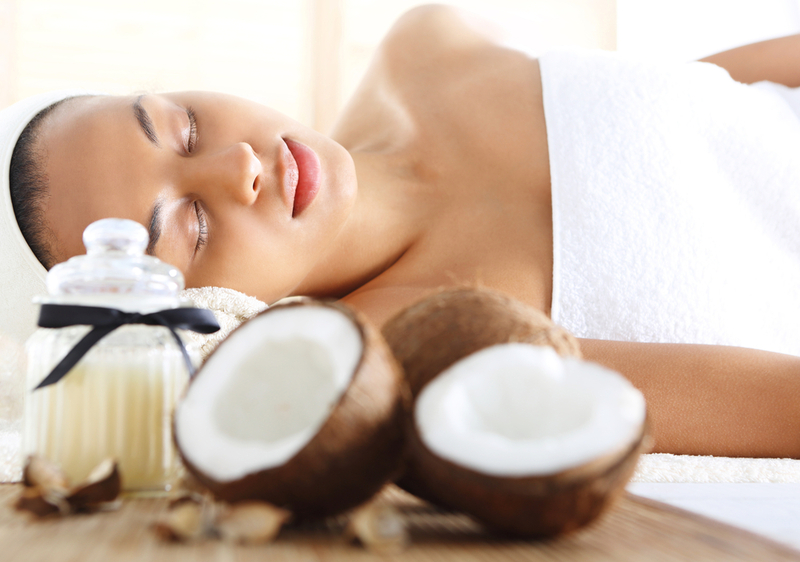 Coconut Oil is one of the hot superfoods of 2015. It has so many uses and benefits and should have prime position in all our store cupboards. Whether it’s used as a cooking aid, in recipes, straight from the spoon, as a replacement for normal butter or margarine or as a moisturising beauty aid, Clinical Nutritionist, Suzie Sawyer, tells us 5 reasons why Coconut Oil is one of the most versatile ingredients on the planet. Although coconut oil (created as a result of heating coconut butter) has been used for centuries in tropical countries as a cooking ingredient, it’s only relatively recently that its big benefits to health have been so widely acclaimed on this side of the world. Coconut oil comes from the seed of the coconut palm tree, Cocos nucifera, which is grown in all parts of the tropics and sub tropics and has provided the primary source of fat in the diets of millions of people from these parts of the world for generations. Indeed, research indicates that people living in the Philippines have some of the lowest incidence of heart disease, partially attributed to their high intake of health-giving coconut. So in addition, here are 5 more great reasons why you should incorporate coconut oil into your life! 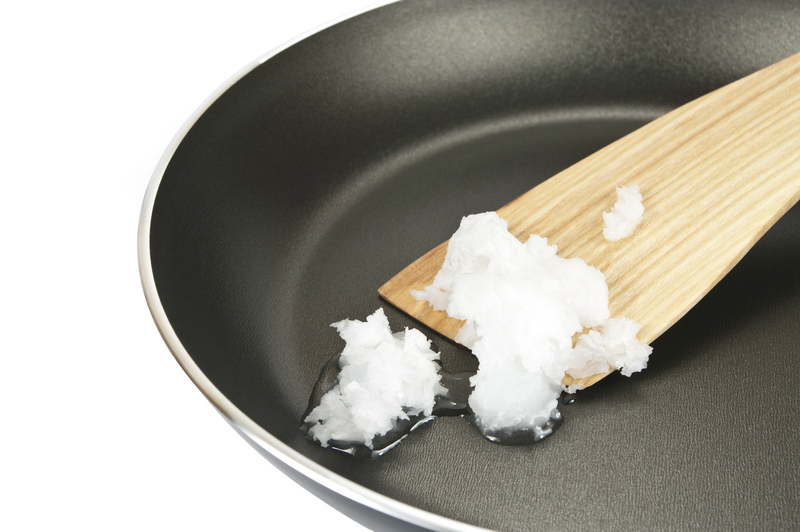 It’s great to use in your daily cooking because coconut oil is actually high in a type of saturated fat called medium chain fatty acids which are not normally stored in the body as fat: they are metabolised and can quickly help to produce energy and fuel for the body. It is also slightly lower in calories than most other fats and oils and does not raise cholesterol levels. This makes coconut oil an especially great choice for avid exercisers or those trying to lose weight. It’s actually as useful in the bathroom as the kitchen! It makes a fantastic beauty aid! You can use it as a body exfoliator, as well as a moisturiser, which leaves your skin feeling soft and supple. Plus you’ll smell divine! Additionally, it makes a great hair conditioner. Coconut oil is best applied to the hair and left for 20 minutes or so to really penetrate the hair and scalp. After washing and drying in the usual way, you’ll be left with luxuriant and shiny hair! 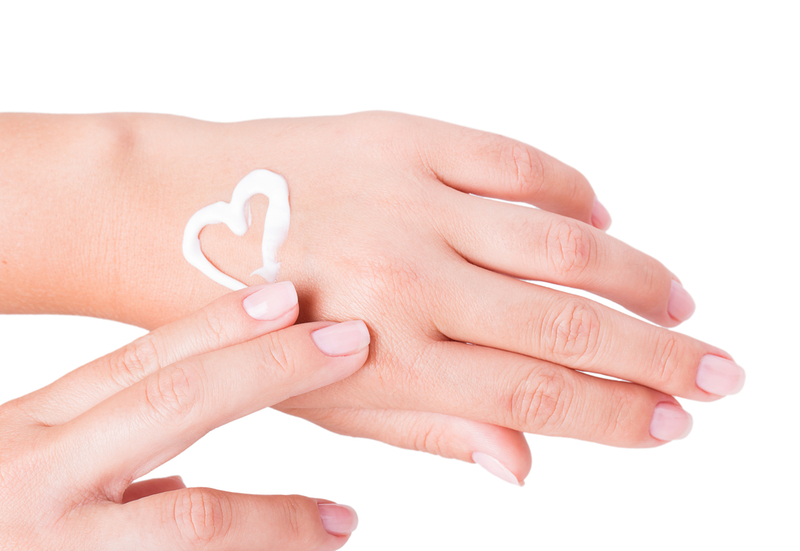 Coconut oil has strong anti-fungal properties, either taken internally or used topically. It is a major source of the antimicrobial fatty acids lauric acid and octanoic acid, which can help to kill fungal or bacterial infections that occur on the skin or in the gut. Unfortunately, some antibiotic use, stress and a highly refined diet can all cause Candida – an overgrowth of yeast – to proliferate. Candida can cause some unpleasant digestive symptoms, but research indicates that the lauric acid in coconut helps to fight off the Candida. Eat it daily or apply directly to your skin if you‘re suffering with Candida or fungal infections on the skin. Certain oils that we regularly use for cooking, particularly polyunsaturated oils such as sunflower, are chemically unstable, meaning that they produce free radicals when heated. Heating unstable oils produces hydrogenated and trans fats which are both chemically altered and unrecognisable to the body. Trans fats can also raise your ‘bad’ (or LDL) cholesterol and lower your ‘good’ (or HDL) cholesterol. In addition, they can actually stop the body from metabolising the healthy omega 3 fatty acids which we all need in our diets. But coconut oil is one of the safest oils for cooking. It has a much higher melting point and is therefore more stable when used at high temperatures. It is even safer than olive oil! Coconut oil is so versatile! For raw foodies, it’s a store cupboard essential. However, it can be used in curries, stir fries, cookies, smoothies, ice cream, cereal bars, to name just a few. It also helps to produce fantastic roast potatoes! 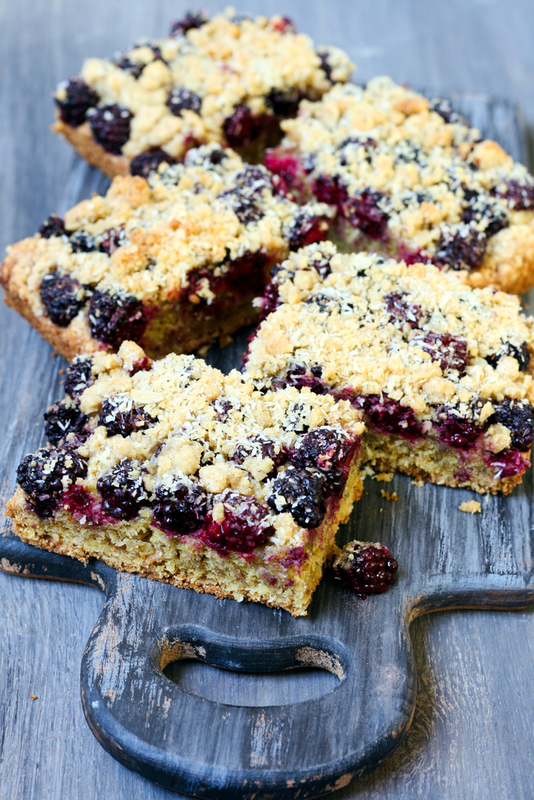 Serve with extra berries and crème fraiche. 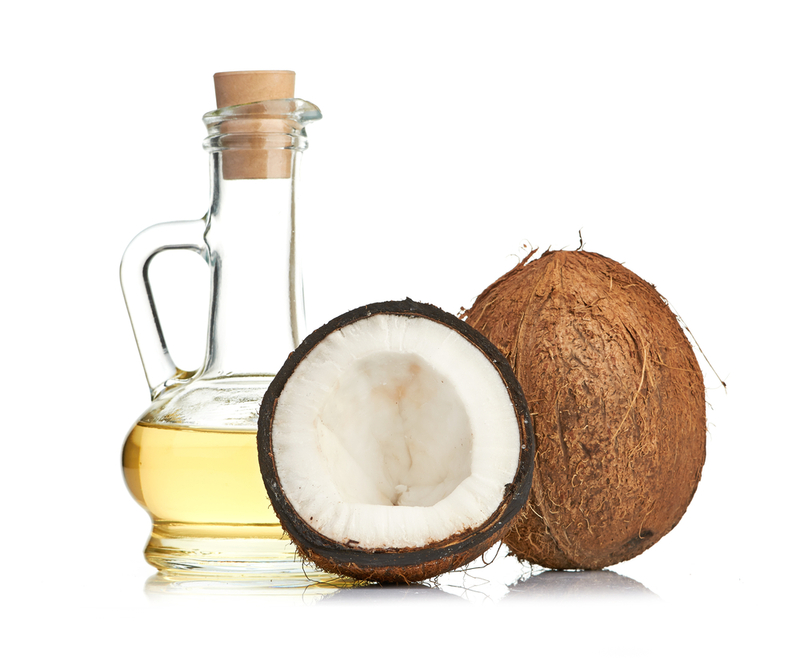 So, all in all, coconut oil is a real all-rounder and certainly an essential product to have in any cupboard! Yum! That recipe looks delicious! !